Sweater weather is about to become sweater, scarf, hat, and coat weather. 1. A short or long teddy bear coat to offer some furry great protection from the elements. Get the short version for $31.99+ (available in sizes S–3X and five colors) or the long version for $35.99+ (available in S–3X and six colors). 2. A pair of sheepskin insole inserts to add the snuggle factor to your slippers. Promising review: "Nice quality shearling insoles. I have LL Bean house moccasins which are several years old and I just place a new insole into them each year. These are very nice and make my lovely old moccasins feel like new again. I’ve been using them every day since I got them last November and so far they are holding up very well." —Bianca K.
Get them from Amazon for $12.99+ (available in sizes 6W–14M). 3. A pair of lined mittens so all your fingers can huddle together to stay warm. Get them from Amazon for $11.99 (available in six colors). 4. And a pack of hand warmers, because sometimes mittens aren't enough when temperatures hit the "screw you" numbers. Get a pack of five pairs from Amazon for $6.49. 5. An oversized scarf that's one part fashion and two parts a shield from the winter winds smacking you. Promising review: "Looks exactly like the one I was going to buy from Nordstrom and half the cost!!!! 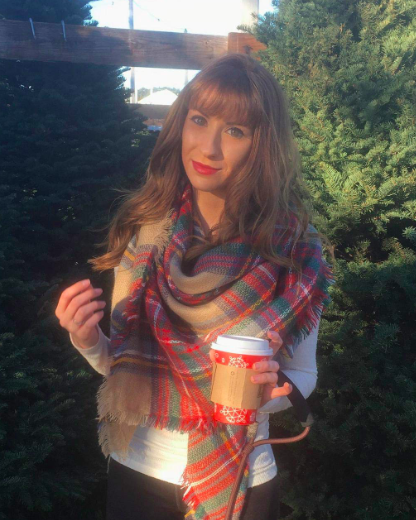 You won't be sorry with this purchase if you're looking for a blanket scarf." —Karen B. Get it from Amazon for $12.99+ (available in 12 styles). 6. A mug warmer to keep your coffee hot, no matter how cruelly cold your office gets. Reviewers say it helps to top your mug with a silicone lid. 7. 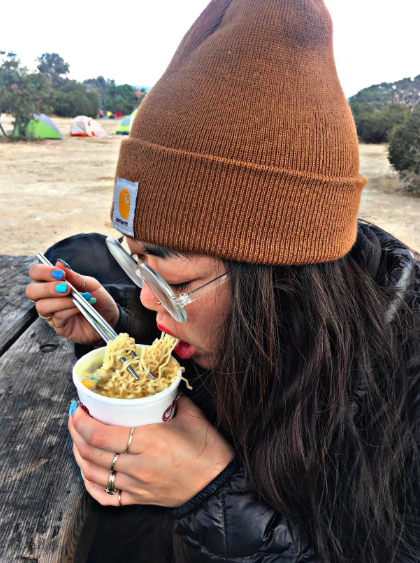 A thick Carhartt beanie, because keeping your noggin warm does a world of difference. This hat has over 5,700 positive reviews on Amazon, so what are you waiting for? Promising review: "I bought this in charcoal and lost it on a trip, so I bought the exact color again because I missed it so much. Now I'm back to buy it in more colors. It is thick (because it's a watch cap) but I wear it year round in Dallas or Chicago. 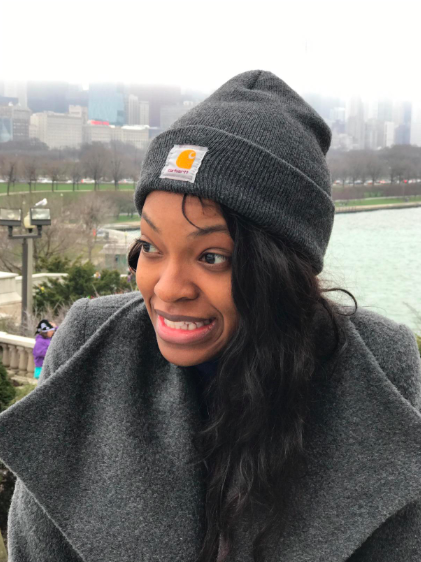 The fit is snug to the point that I can sling it back without it falling off and it fits over my afro or straight hair the same and doesn't lose its stretch after washing." —CE. Get it from Amazon for $12.99 (available in 30 colors). 8. 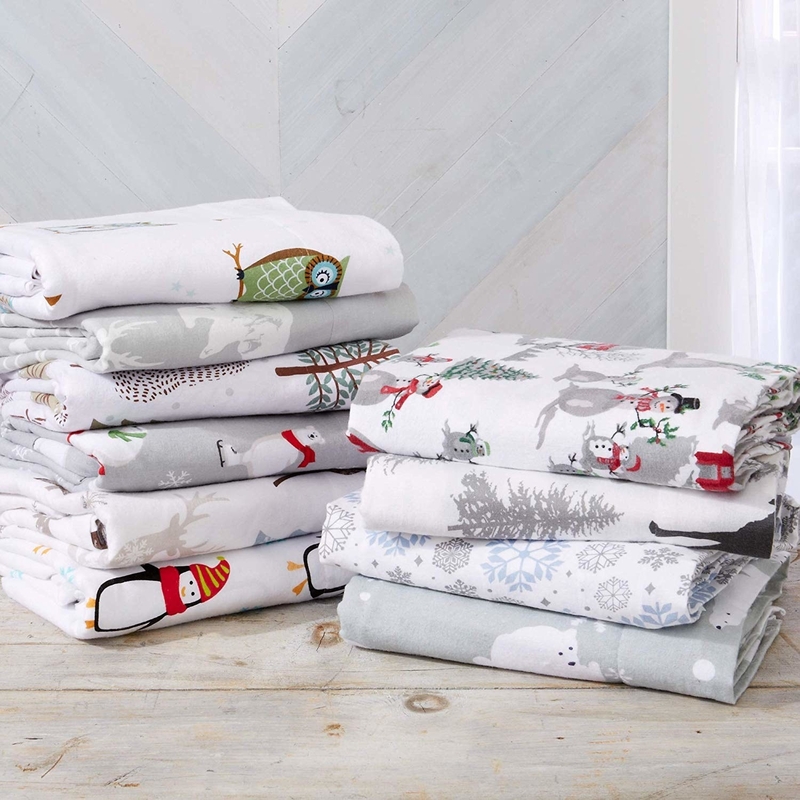 A set of flannel sheets so you can go straight from your flannel shirt to your bed and never have to experience the pain of being completely flannel-less. Get it from Amazon for $39.99+ (available in sizes twin–king and eight patterns). 9. A pair of fleece-lined leggings that are basically just blankets for your legs. Get them from Amazon for $8.98+ (available in eight colors). 10. 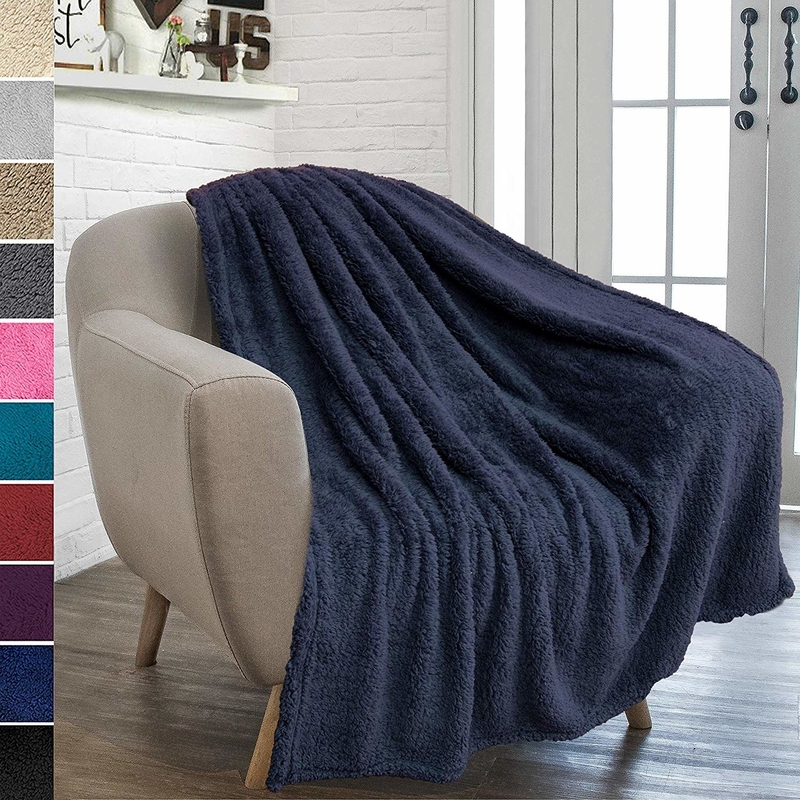 A throw blanket so snuggly, you'll find yourself fighting over it with family members and pets alike. Promising review: "I really love this throw. It is soft and just the right amount of warmth. The throw is also 100% polyester and washes and dries nicely. It also looks just as nice at the picture. It does shed a bit. I am hoping it sheds less and less, but for now it is not that much." —Jacqueline L.
Get it from Amazon for $19.99+ (available in 10 colors). 11. 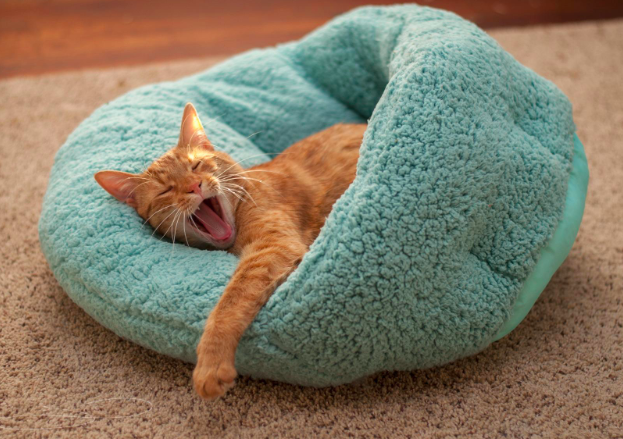 And a fuzzy pet bed so you can reclaim your favorite blanket without leaving Fido out in the cold. Get it from Amazon for $31.51 (available in 15 colors). 12. A baby wipe warmer, because there's nothing your baby will hate more than a cold wipe shocking them awake in the middle of the night. 13. A pack of thick, patterned socks that will keep your feet warm and also just looking really festive. Get a pack of five from Amazon for $12.99. 14. A personal heater so you can stay warm even when the rest of your office is a tundra. It has an adjustable thermostat and three settings. Get it from Amazon for $31.99. 15. A heated pad to bring to the bleachers for all those dreaded winter sports games. The battery-operated seat can provide six hours of heat on a single charge. Get it from The Grommet for $61.95 (also available in chair form). 16. 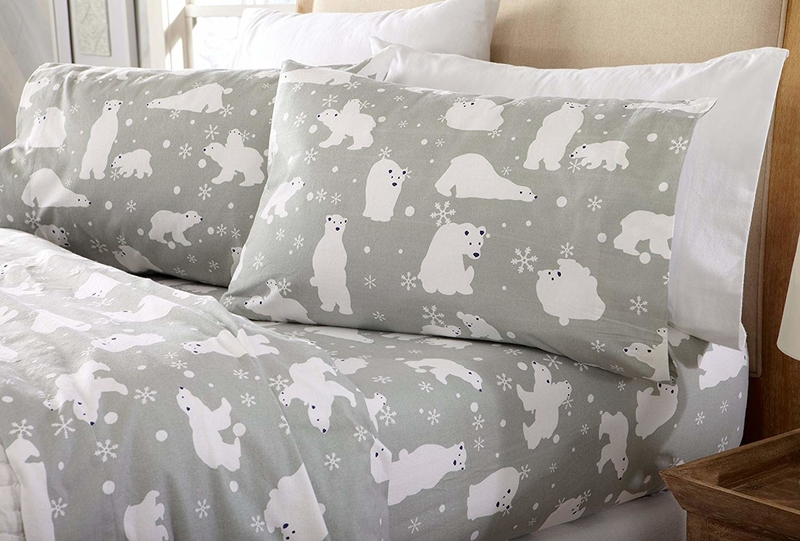 A bear-y adorable pillow and blanket combo that comes with hand pockets so your paws can stay warm, too. Get it from Amazon for $15.79. 17. 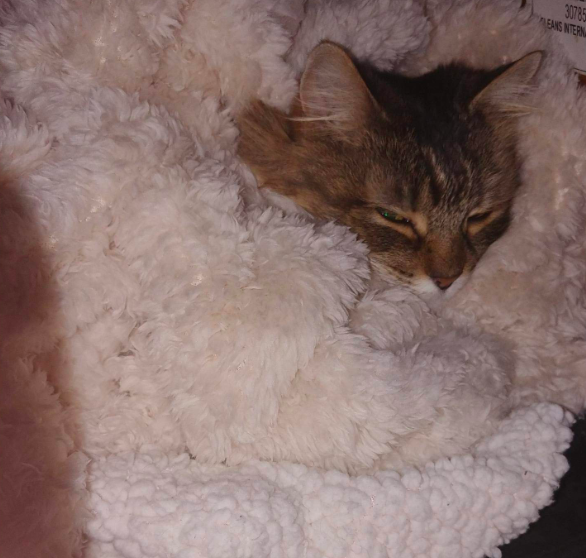 A heated car seat cover, because everyone deserves a nice, toasty bun. 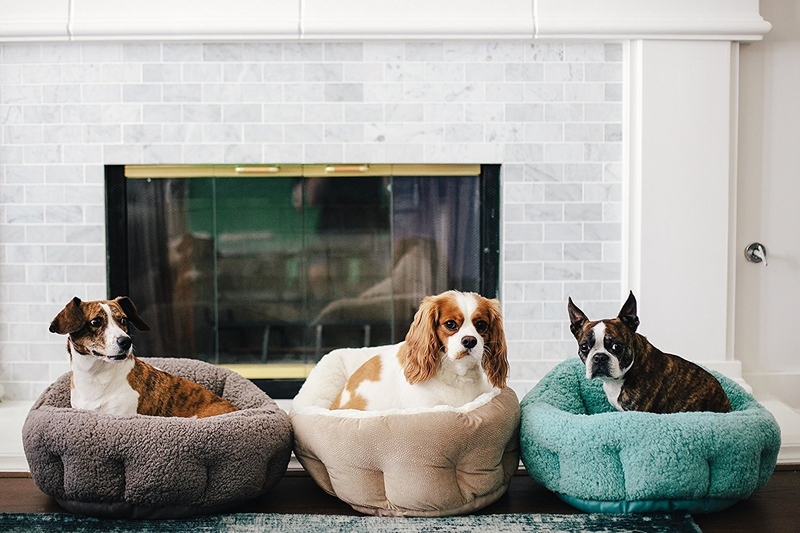 The soft velour covers come with three heat settings. Get it from Amazon for $20.49 (for Prime members). 18. A microwaveable avocado you simply ~hass~ to have when the temperatures drop. It's filled with buckwheat grains and lavender so it smells really nice! Microwave or freeze it, depending on your needs. Get it from Urban Outfitters for $29 or get an owl from Amazon for $15.72. 19. A seamless down coat that can stand up to cold winds so you don't have to. Get the coat in women's sizes for $99.90 (available in sizes XXS–XXL and eight colors) or men's sizes for $99.90 (available in sizes XS–XL and four colors) from Uniqlo. 20. A towel warmer so luxurious, you'll actually want to get out of the shower. It warms towels up to 120 degrees in just ten minutes. Get it from Amazon for $135.95. 21. A portable crock pot you can bring to work so you can enjoy a hot meal without waiting in line for the communal microwave. This 20-ounce crock pot has an easy travel lid with a handle so you can grab it and go. Use it to reheat leftovers, soups, oatmeal, and more. The outside doesn't get hot while it's plugged in, so you don't have to worry about setting your cubicle on fire. 22. Touchscreen gloves, because there's no way in hell you're going to take your hands out of their warm protection just to text back Aunt Carroll. Get them from Amazon for $6.86. 23. An insulated mug to keep your hot beverages actually hot. No one wants to arrive to work with a cup of almost-ice coffee. It can keep drinks hot for five hours and it's dishwasher safe. Get it from Amazon for $13.75 (available in five colors). 24. And a pair of heated gloves that will keep your hands nice and ~toasty~. They connect with USB and have multiple heat levels. They can be wired or wireless. Get them from Amazon for $38.99+ (available in two styles).